Futsal is a unique, fast-paced indoor sport played across Canada and around the world. Canada Soccer is committed to the growth and promotion of the game. At the elite club level, Canada Soccer supports domestic competition through the annual Futsal Canadian Championship. Canada Soccer also supports playing opportunities provided by the National Futsal Team in international competitions including the FIFA Futsal World Cup. The FIFA Futsal World Cup is held every four years, with Canada's qualification route passing through the CONCACAF Futsal Championship. 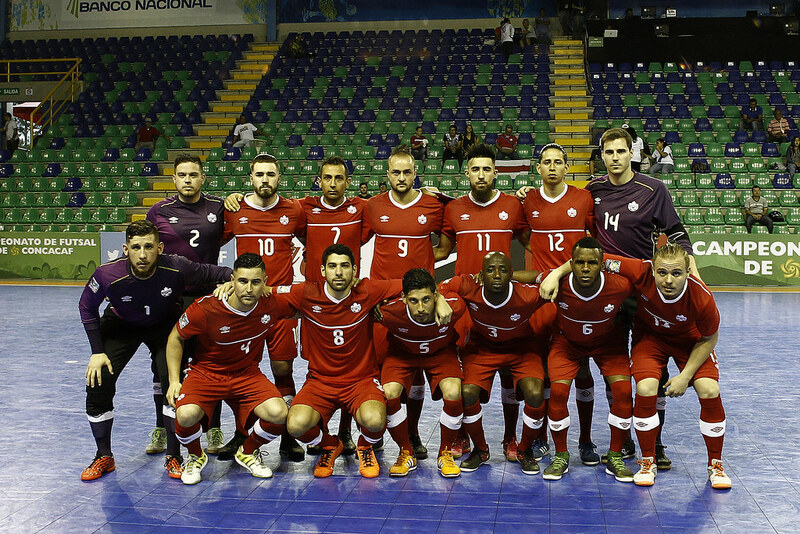 In 2016, Canada came within a point of qualifying for the FIFA Futsal World Cup Colombia 2016. The next FIFA Futsal World Cup takes place in Lithuania in 2020.